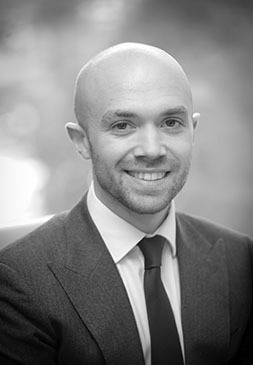 Sam Brown is an Associate Principal in Charles River Associates’ European Competition Practice. During his time at CRA Sam has worked on several mergers including Ladbrokes/Coral in the UK, Abbott/Alere before the European Commission as well as BP/Woolworths in Australia. His work has also covered damages litigation (including ALSTOM/National Grid); alleged anticompetitive agreements (including Horizon Sports Management/Rory McIlroy); abuse of dominance (primarily in the pharmaceutical and oil/gas sector); and market investigations (including the CMA’s investigation into energy). Prior to joining CRA, Sam completed an MSc in Economics and a BSc in International Economics from the University of Essex where he was an ESRC scholar.